Reviewed by Scott Zimmermann, D.A. 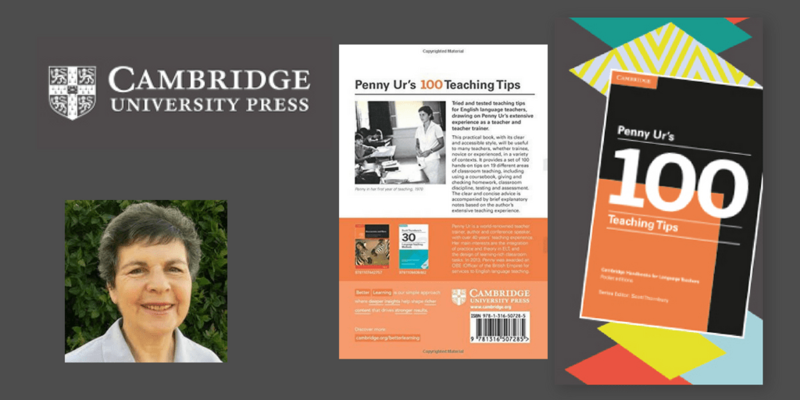 Few authors in the field of EFL are as eminently qualified as Penny Ur. 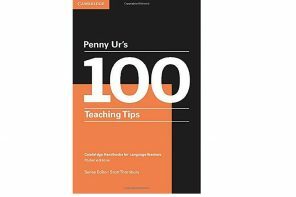 Her practical book, Penny Ur’s 100 Teaching Tips, has been forged by her vast experience, and it is useful for both laymen and experts. 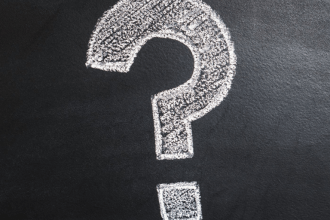 Ms Ur, an EFL teacher since 1968, is adept at understanding classroom issues facing EFL instructors, and offering pragmatic tips on how to deal with them. She is the author of numerous books, including Five-Minute Activities(1992), co-written with Andrew Wright. While both of these are essential reading, her more recent book is much more comprehensive. Ur recognizes that there are myriad classroom environments and ways to teach, so some tips may be more applicable than others for individual teachers. In other words, the tips are not supposed to be dogmatic. In addition, she suggests not reading through the text from beginning to end. Instead, teachers can derive more benefit from looking at the sections that interest them the most. 100 Teaching Tips is divided into the following sections: Beginning and ending the lesson, the coursebook, discipline, error correction, games, grammar, group work, heterogeneous (mixed-level) classes, homework, interest, listening, pronunciation, reading comprehension, speaking activities, teacher talk, testing and assessment, vocabulary teaching, and writing. The last tip is in a separate unit, and it explains the importance of developing one’s own style through, experience, feedback, and professional development. The book also has an index. The first tip is to smile at the beginning of a lesson. That may seem like obvious advice, but smiling is not always automatic for all teachers-especially those with too many classes! She says that difficult material should be taught early in a lesson when students are energetic. After that, periodic and varied reviews are needed; Ur refers to these as distributed practice and expanding rehearsal. Another tip is to not give the homework assignment at the end. The second section of the book is about using the text selectively and creatively. The unit on discipline contains sound advice on a crucial topic. In the past, I have done teacher-training workshops on error correction, so I was especially fascinated by Ur’s thoughts in this area. In this section she stresses the importance of correcting students errors and states that recasting or reformulation is not effective. Recasting is teaching by merely saying the correct version after a student error-expecting the student to realize his error. Overt error correction, Ur contends, is much more efficacious. Moreover, most EFL students want overt correction. In the unit on games, Ur believes that they should be both lively and effective. In other words, a classroom game should be both useful and fun, as well as simple. She also advises against having just one winner, an interesting suggestion. Ur is an advocate of grammar instruction in the classroom, and offers several insightful views. For lower-level students, spending time explaining the differences between will and going to is not useful. Overly long explanations of grammar ought to be avoided. Using the students’ L1 for explaining grammar is often correct, she says. Unfortunately, some institutes, including mine, do not allow teachers to use the students’ L1 at all in the school. Penny Ur’s captivating book is available in both paperback and on Kindle. I purchased the Kindle edition, and the text was pristine. I highly recommend 100 Teaching Tips for both neophytes and experienced instructors. Scott Zimmermann is an American who has taught EFL in Korea, Japan, Thailand, Mexico, Saudi Arabia and the U.S. He has a doctorate in history and a TEFL diploma. He enjoys working with advanced-beginner and intermediate-level students. Studying languages is a hobby, and he can read or speak Spanish, German, and Thai. At present, he is learning French.